A new luxury residence in the heart of Barcelona brings together the best of old and new. 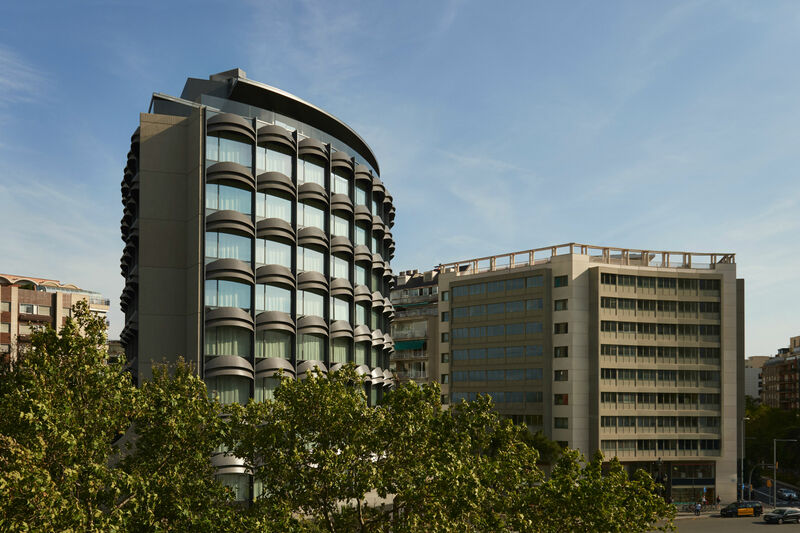 Set in the heart of Barcelona - one of the world’s most famed and architecturally inspiring cities - is the city’s first super-prime residential building, Francesc Macia 10. 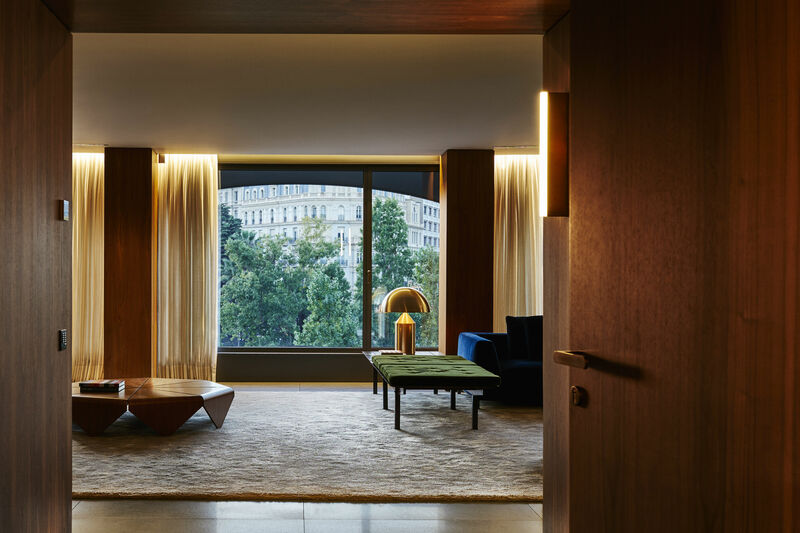 Recently launched by international developer Squircle Capital, the new residential building features 7 full-floor apartments and one two-floor penthouse, and has been designed to reflect its local surroundings. Formally a 1960s office block, the original design for the building was conceived by Swiss architect Marc J Saugey – it is now a listed landmark in the city of Barcelona, and is one of the only Bauhaus style buildings left in the city. Applying natural shapes both internally and externally, the building’s cylindrical shape offers unusual, curved walls and 360 degree views around the city from each of the apartments. 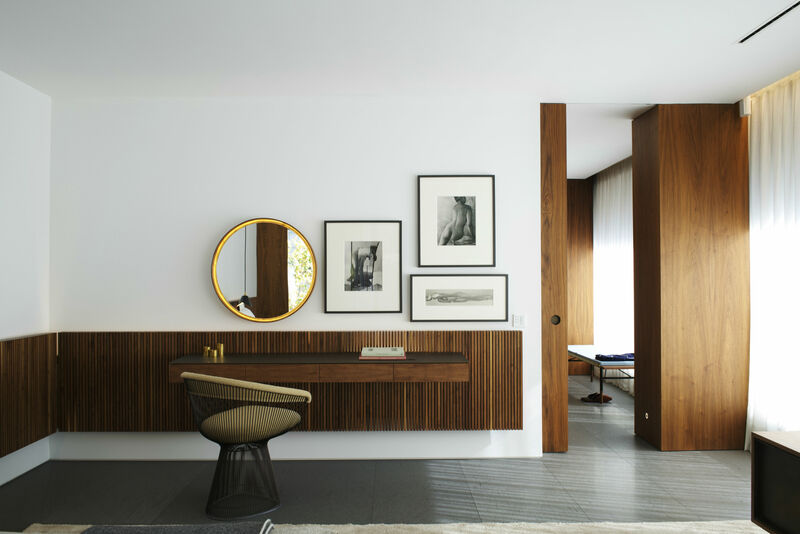 The interiors further integrate smooth, circular lines – especially within the building’s show apartment. Having been designed by Brazilian architect Marcio Kogan and Squircle Capital co-founder, Jose Caireta, Francesc Macia 10’s show apartment is located on the 3rd floor of the building and offers a first-glimpse look inside the historic building, showing what residents can expect from Barcelona’s most luxurious condominium. The completed show apartment features floor to ceiling windows, and is comprised of four bedrooms, four bathrooms, a large kitchen and expansive living space. Rich American walnut wood adorn walls; marbles, brass and black granite have been used throughout the space, complementing the apartment’s subtle yellow and grey colour scheme. From the exterior, the listed building is in keeping with Barcelona’s architecture, with many of the buildings having chamfered edges – where each corner is a flat edge. This design technique opens up the street space, offering sociable surroundings for communities. Within the building, residents’ apartments have a modern, contemporary feel; Francesc Macia 10 has been designed to offer residents an array of services, including in-residence catering, personal shopping and a chauffeur service. Francesc Macià 10 is located within the famous Sant Gervasi-Galvany area of Barcelona, which has long been one of the most sought after and popular areas of the city. The neighbourhood surrounding the new luxury residences is a vibrant hub of activity; as one of Barcelona’s most transited spots, it will create a lifestyle for residents that is filled with the best of old and new Barcelona – as well as showcasing a piece of the city’s historic architecture.